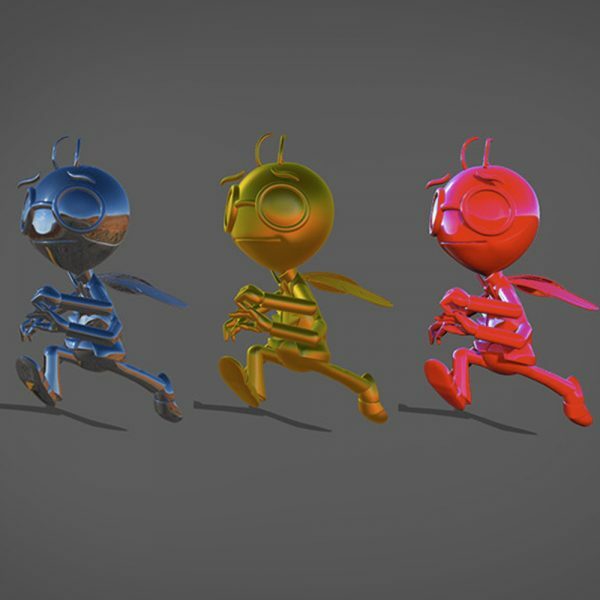 Unlimited access to the Maya Viewport 2.0 Bundle 4.5 hrs. Videos/course material are streamable and downloadable. Video downloads will be available in roughly 2 weeks. Learn how to use Viewport 2.0 with lights, shaders, and textures. Includes Mudbox and Photoshop texturing, UV unwrap class also included. See here. Aimed at university students, those looking retrain or those upgrade their existing 3d skills. Beginners will find this course useful, some Photoshop knowledge is assumed. Unlimited instant access to the Maya Viewport 2.0 Bundle. Videos/course material are streamable and downloadable. Video downloads will be available in roughly 2 weeks. All updates included with access to a private facebook group.